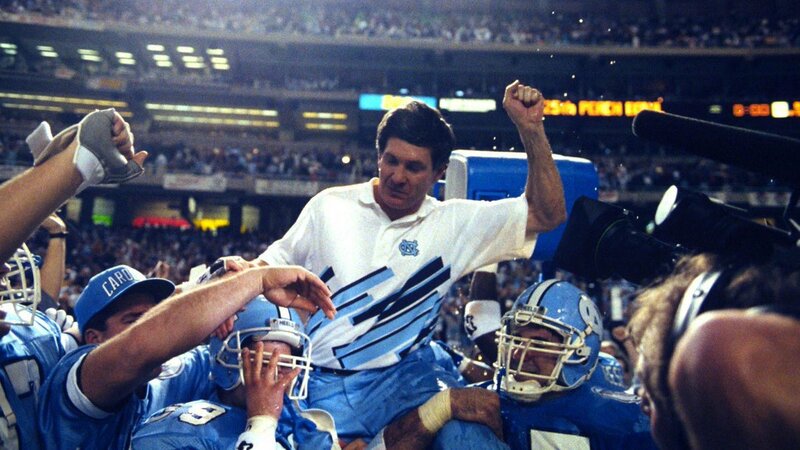 It looks all but official that Mack Brown will be the next head coach for North Carolina. Brown will battle a familiar face in Game 1: The first game of the season for Brown's second tenure with North Carolina is going to be packed with intrigue. The school is negotiating with Brown on a deal to return to Chapel Hill as its next football coach, two people with knowledge of the situation said Monday. 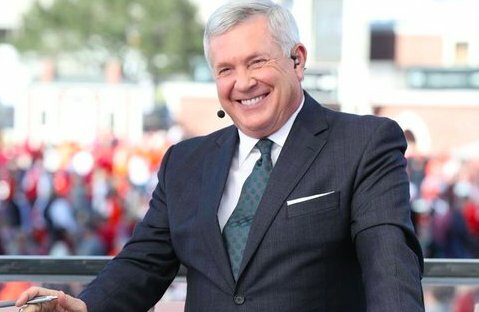 Mack Brown is returning to North Carolina as its head football coach, 247Sports' Inside Carolina reported Monday, citing unidentified sources. If he's able to assemble that kind of staff, it not only could awaken the Tar Heels and their fan base, but also serve as a warning that Brown is serious about trying to threaten the ACC's current dominant power, Clemson, among others. Listen, if Herm Edwards can have success in CFB after not coaching football in decade, Mack Brown can have success at North Carolina after being out of the game for 5 years. There may be an interesting twist: Before Inside Carolina's report of a done deal, Austin Bohls reported the possibility of an interesting twist, where former Auburn coach Gene Chizik (who was defensive coordinator for Fedora for two years before returning to broadcasting) could join Brown, as a defensive coordinator and potential coach in waiting. 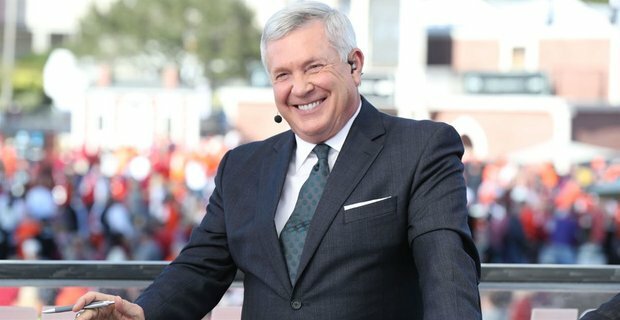 North Carolina and Mack Brown have reportedly agreed to terms on a deal that would bring the hall of fame coach back to for a second stint with the Tar Heels. 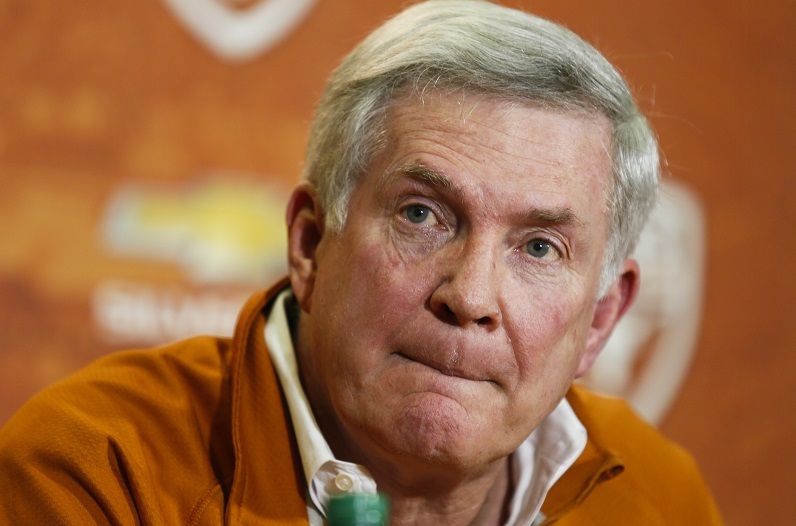 Mack Brown has emerged as a front-runner to return to North Carolina as head coach. The two sides are engaged in talks to try to finalize a deal, sources confirmed to ESPN. Brown coached North Carolina from 1988-97, going 69-46-1 in the 10 seasons with 20 of the losses coming in his first two seasons in Chapel Hill. Once at Texas, Brown coached a Heisman Trophy winner in Ricky Williams, then another Heisman finalist -- Vince Young -- led the Longhorns to a 13-0 season in 2005 that ended with a win against USC in a Rose Bowl classic for the national title. Brown, 67, will be introduced as early as Tuesday as the replacement for Larry Fedora, who was fired shortly after the Tar Heels finished the 2018 season at 2-9 (1-7 in the ACC). Though reported candidates for the job included coveted assistant coaches on the rise like Clemson offensive coordinator Tony Elliott and successful Group of Five coaches like North Texas' Seth Littrell (an offensive coordinator under Fedora prior to taking his current post), the speed of the coaching search suggests that Brown's willingness to return to the sideline was never in question. Brown won 69 games during his run as North Carolina coach from 1988-97, good for second in program history. The 67-year-old Brown coached the Tar Heels from 1988-97 before spending 16 seasons at Texas. While Brown would inherit a UNC program in desperate need of a turnaround, there is at least one bit of good news for him: the school has been finishing construction on a new indoor football practice facility with adjoining outdoor fields -- a complex that was supposed to open this season but hit delays -- as part of a $115 million athletics facility project.